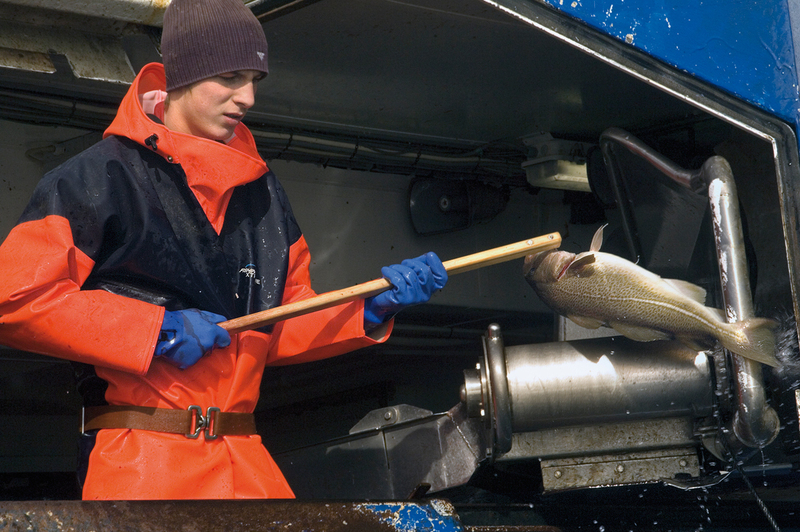 I have taken a lot of pictures of Fishing and Seafood over the years. 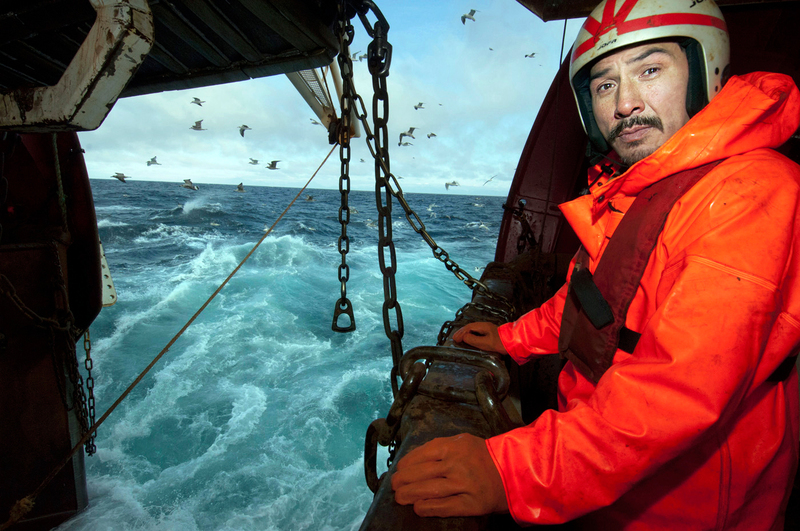 The photos have primarily been used and published for clients in the seafood industry, the magazine Faroe Business Report and my book ‘Images of Fishermen: the North Atlantic’ as well as the traveling exhibition based on that book, “Ocean Fishing – Six Trips on the North Atlantic”. 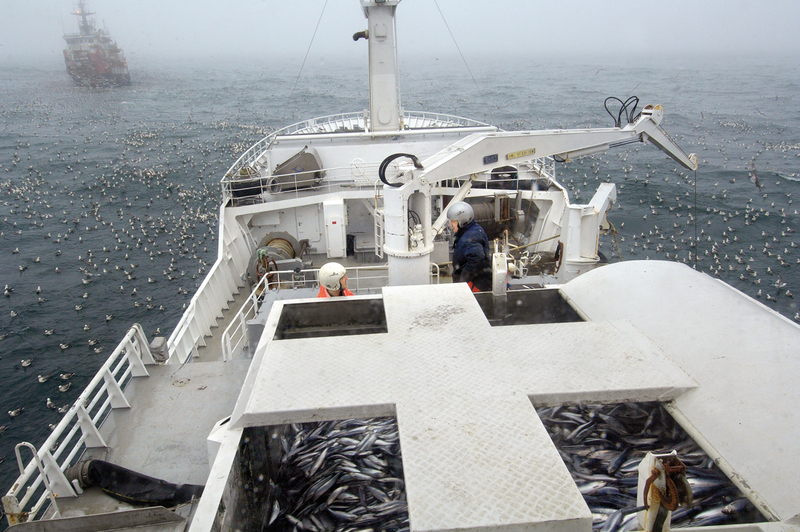 One of my clients Faroe Origins is the result of a joint venture of the largest pelagic fishing enterprise Varðin and Framherji in the Faroe Islands and Iceland’s Samherji. 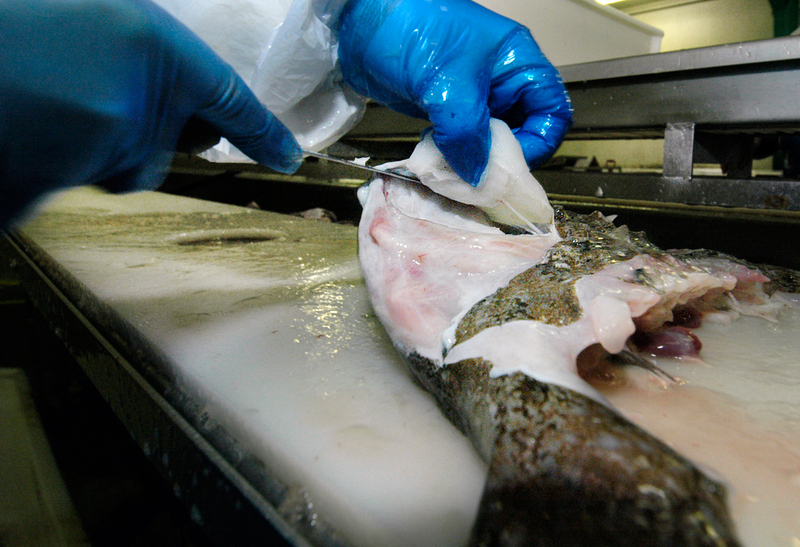 They took over a sizable section of Faroe Seafood’s asset following the bankruptcy of what was once a giant in the groundfish business. I was on board the Bakur and Stelkur, two of their six trawlers. Through the ‘Cuba Trawlers’ which were replaced a few years ago, the boats connect with an intriguing history that goes back to the early 1970s. 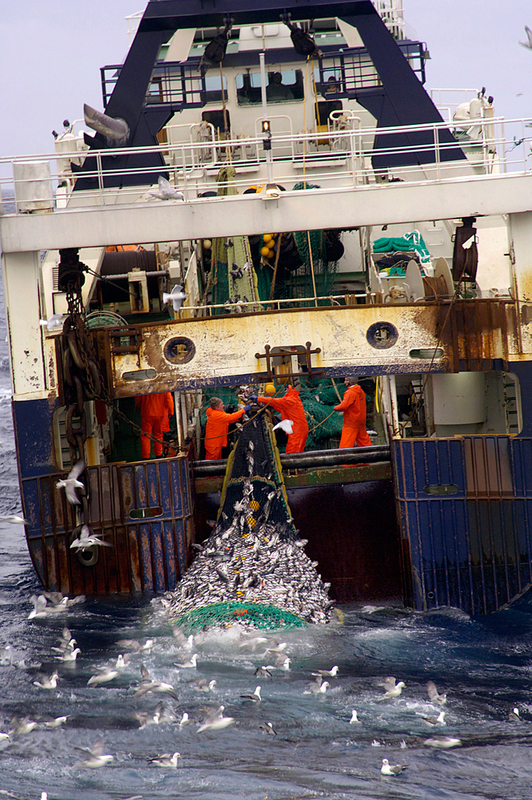 That history includes pioneering work with the pair trawling technique, originally developed to save fuel during the oil crises of 1973 and 1979 – meaning that the boats take turns for hauling their catches of mainly saithe. I was given a fantastic opportunity for photographing one of their largest hauls ever (main left). 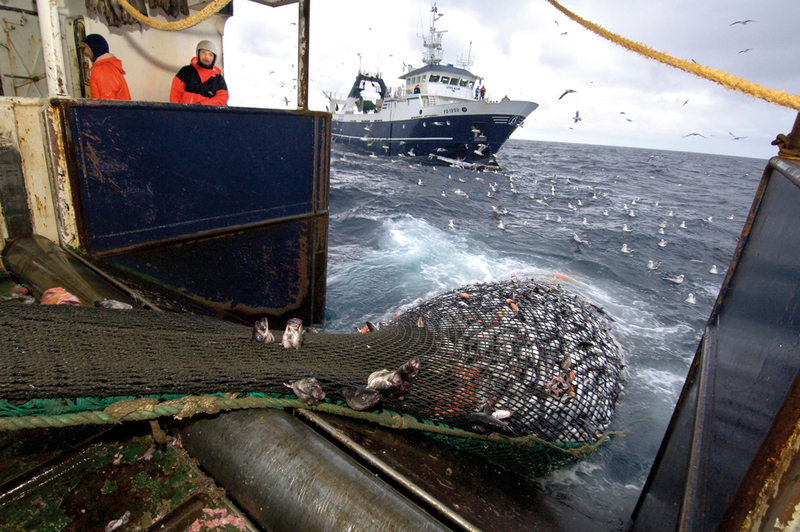 With huge amounts of pelagic fish to catch, parts of the Faroese fishing industry are busy like never before. 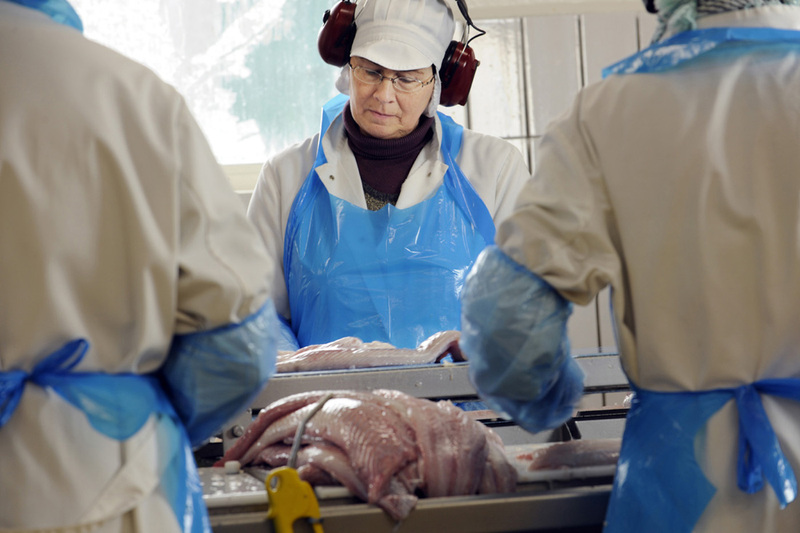 Add a thriving aquaculture sector that has grown at high pace in recent years, making farmed Atlantic salmon the biggest selling product of the Faroe Islands. My Marine-Photos web gallery www.pix.mariaolsen.com is available for assisting media professionals and companies in the seafood and maritime sectors to pick their favorite images for use in news, information, or advertising. Just identify the photo by thumbnail or number and contact me to get the right version of it along with your license to use it. 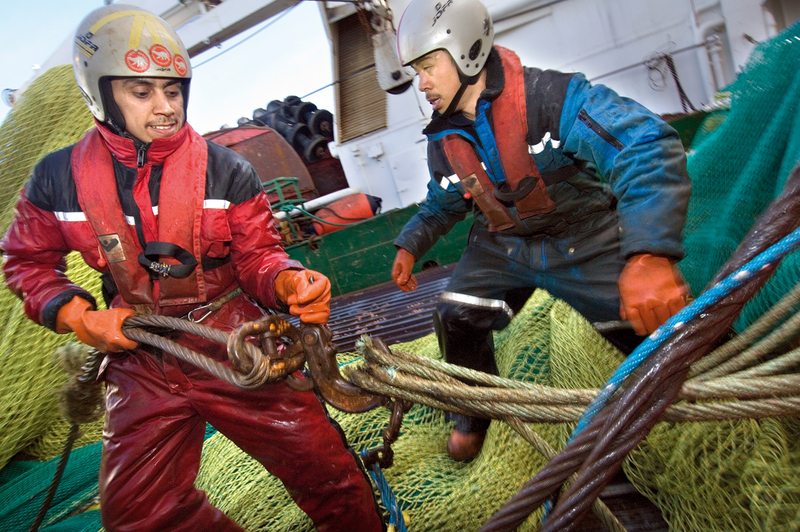 The gallery features a range of photos of marine subjects – including pictures from fishing trips I have documented, showing fishermen at work, covering several fishing methods. 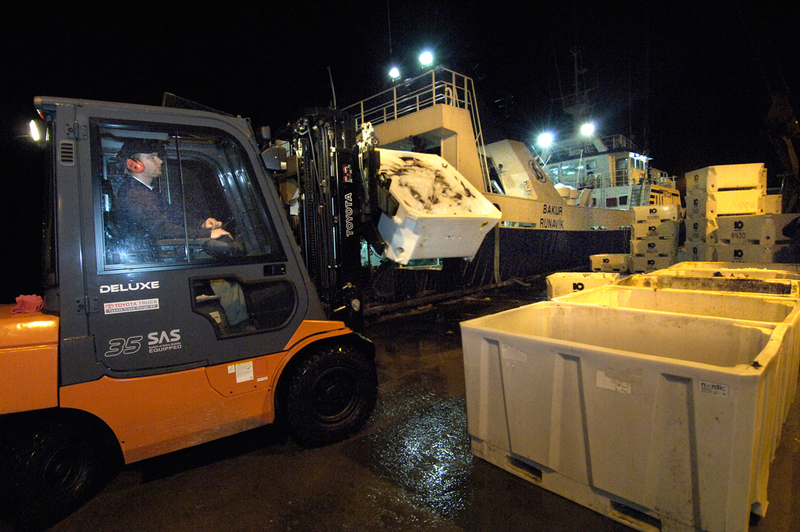 There is also a variety of photos of landing and processing, aquaculture and fish species, mainly from the Faroe Islands, Iceland, Shetland, and Greenland.